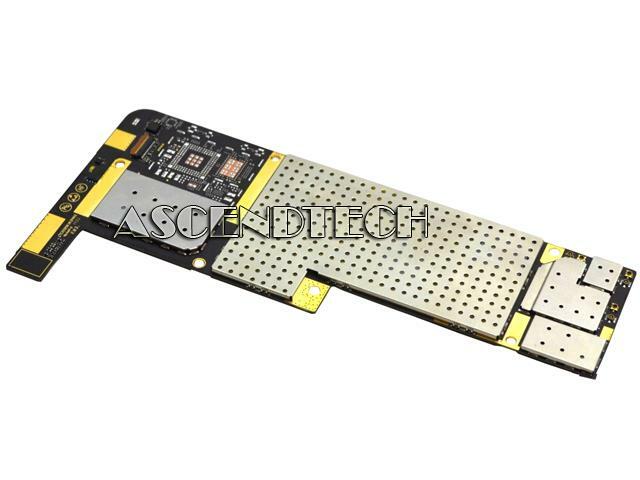 Lenovo - A1000L ROW Lenovo A1000L ROW Series 5B29A465TG 16GB WiFi Tablet Motherboard. Dell - Venue 7 3740 Series Genuine Original Dell Venue 7 3740 Series Intel Atom Z3460 1.6GHz Processor WiFi Tablet Motherboard G5XW3 0G5XW3 CN-0G5XW3. Lenovo - Iconia Tab B1-710 Series Acer Iconia Tab B1-710 Series 16GB WiFi Tablet Motherboard NB.L1V11.001 NBL1V11001. 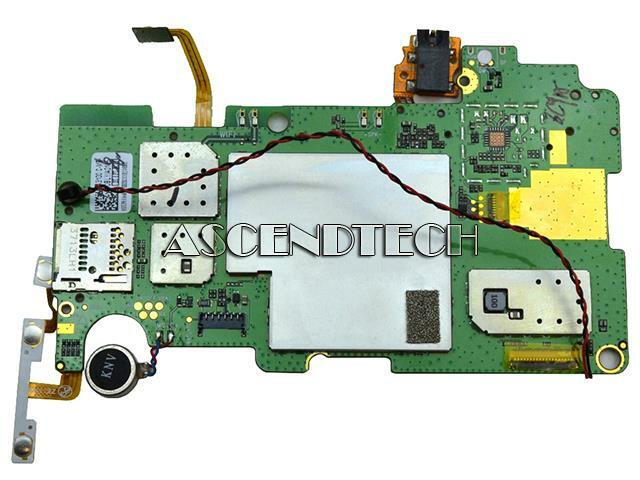 Lenovo - Yoga 2 1051F Lenovo Yoga 2 1051F Series 5B29A6N36A 32GB WiFi Tablet Motherboard. Lenovo - Miix 2 8" Lenovo Miix 2 8 Series Intel Atom Z3740 1.33GHz Processor 2GB 32GB WiFi Tablet Motherboard 90005270 11S90005270. Lenovo - IdeaPad S6000 Lenovo IdeaPad S6000 Series ROW 32GB WiFi Tablet Motherboard 5B29A46383. Lenovo - Ideatab A2107 Lenovo Ideatab A2107 Series 90000943 8GB WiFi Tablet Motherboard. Asus - ROG STRIX X99 GAMING/RGB STRIP with Aura RGB Strip by DeepCool LGA2011 DDR4 M.2 U.2 X99 ATX Motherboard with onboard AC Wi-Fi and USB 3.1 Memory Standard: DDR4 3333(O.C. )/ 3300(O.C. )/ 3000(O.C. )/ 2800(O.C. )/ 2666(O.C. )/ 2400(O.C. Asus - ROG Maximus XI Formula Z390 Gaming Motherboard LGA1151 (Intel 8th and 9th Gen) ATX DDR4 HDMI M.2 USB 3.1 Gen2 Onboard 802.11 ac Wi-Fi Memory Standard: DDR4 4400+(O.C. )*/ 4266(O.C. )*/ 4133(O.C. )*/ 4000(O.C. )*/ 3866(O.C. )*/ 3733(O.